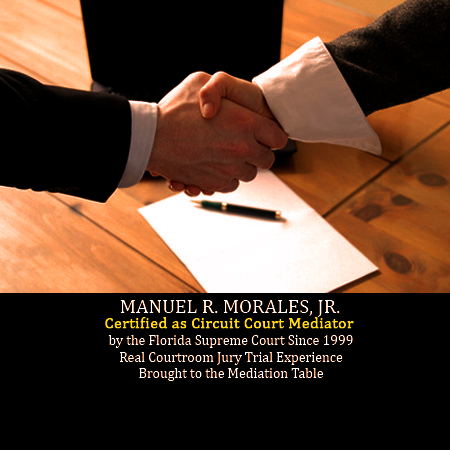 Mr. Morales has been continuously certified by the Florida Supreme Court as a mediator since 1999. His many years as a Board Certified Civil Trial Lawyer make him uniquely qualified to assess the issues on both sides, understand the legal concepts involved, as well as the practicalities of the case. He is committed to the goal of resolving the case no matter how short or how long it takes. Additionally, he is fully bilingual and can conduct the mediation entirely in Spanish or as needed for the benefit of the parties. Mr. Morales has more than 35 years of jury trial experience. 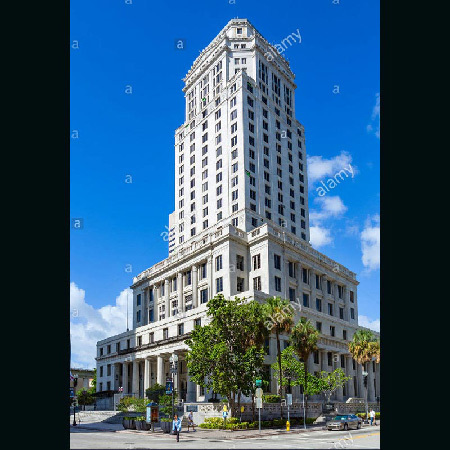 He is a Board Certified Civil Trial Specialist, certified by the Florida Bar. He served on the Florida Bar Board of Governors from 1993 to 2001 and has been twice awarded the Florida Bar President’s Award of Merit. In addition to being recognized by his peers, Mr. Morales is appreciated by his clients for his responsiveness and dedication. 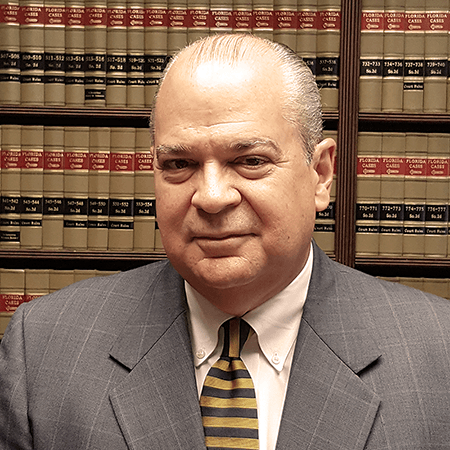 Mr. Morales has been continuously certified by the Florida Supreme Court as a mediator since 1999. His more than 35 years as a jury trial lawyer make him a uniquely qualified mediator able to assess the issues on both sides, understand the legal concepts involved, as well as the practicalities of the case. Mr. Morales enjoys an exceptional success rate in reaching amicable settlements through mediation. Download Manuel R. Morales, Jr. CV. As mediation is mostly about communication, it is difficult to resolve cases through this process if one of the parties does not understand because of a language barrier. Mr. Morales is a bilingual Mediator. He is able to mediate a case in English or Spanish or both as needed. In many cases this has been the key to a succesful mediation when one of the parties only speaks Spanish. © Manuel R. Morales Jr., P.A.